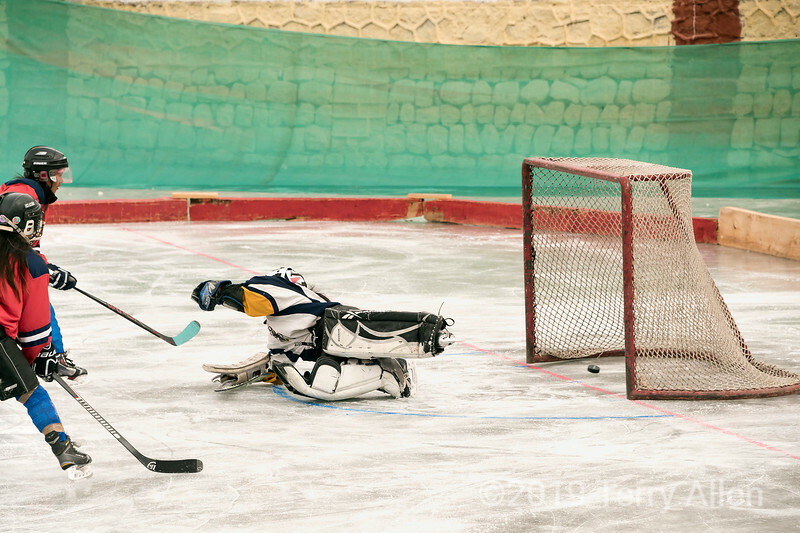 During my short experiment at being a 'sports photographer' I was able to capture the Ladakh women's hockey team scoring a goal during the 5th Hai Hockey Championship, Leh, Ladakh. The one that got away !! At least you did not miss out on capturing the action !! Great action shot! LOL at Rick’s comment! Yay, Ladakh! Sports photography isn't so easy, is it?